Brenda McCall, Doctoral Candidate, Executive Director welcomes you! 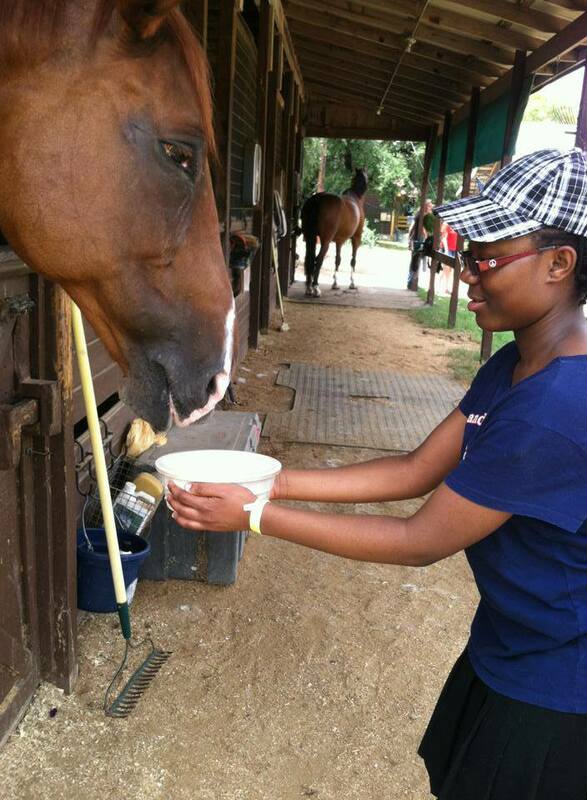 Dream a Dream Therapeutic Horsemanship welcomes you! 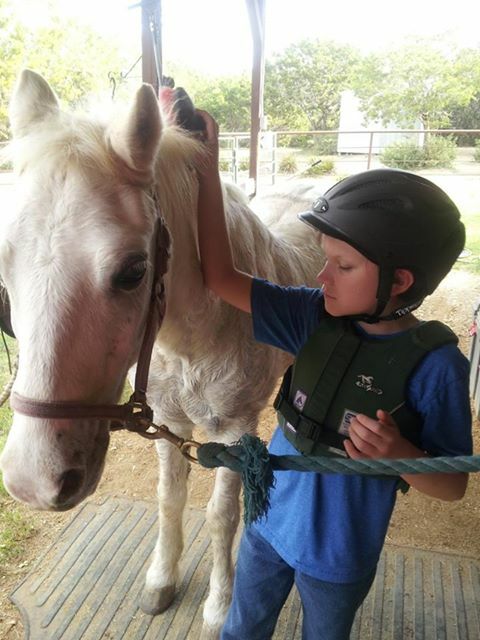 We are a registered 501(c)(3) non-profit dedicated to providing equine facilitated therapies to children with developmental disabilities (with a special emphasis in Autism) in the greater Austin area. 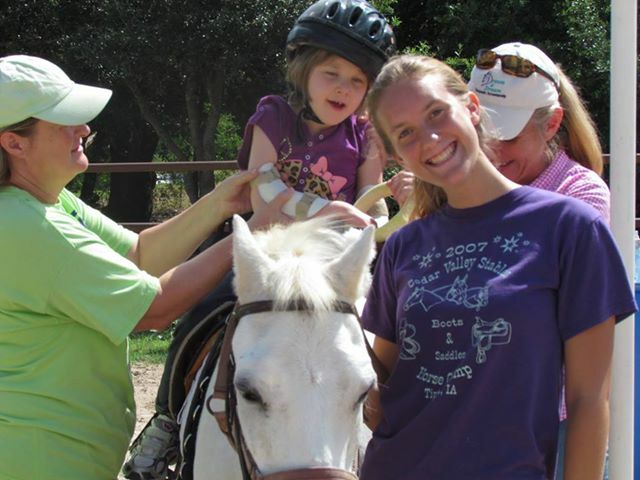 Whether you are a parent of a child with developmental disabilities, a horse lover looking to volunteer your time, or someone who is looking for an opportunity to work with children in an outstanding environment, Dream a Dream Therapeutic Horsemanship is the place for you. Please check out our website & Facebook pages to learn more about us and contact us with your questions. We look forward to hearing from you. 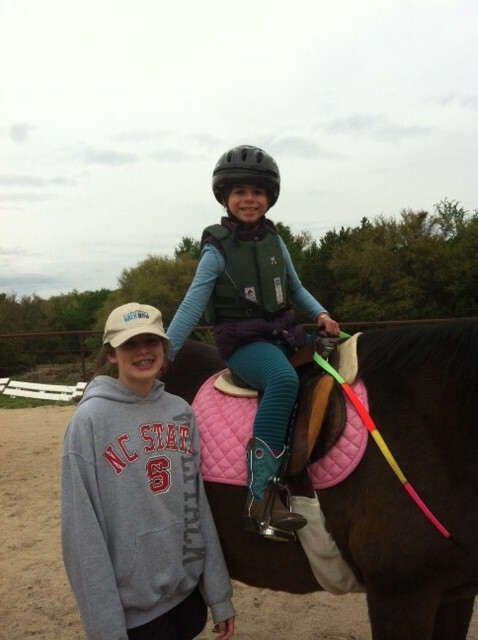 Why choose Dream a Dream Therapeutic Horsemanship? 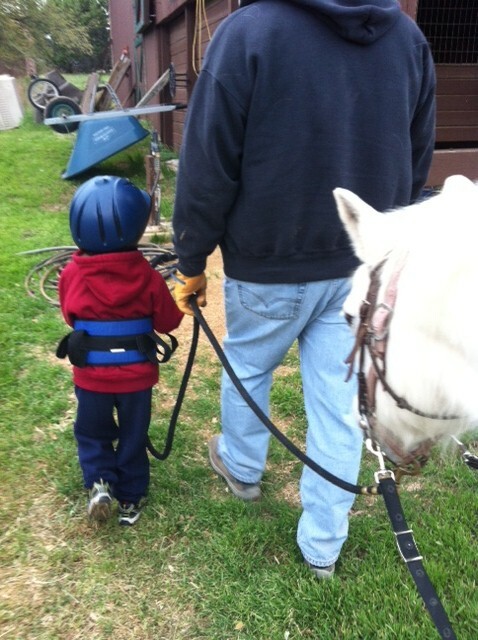 Safety is paramount at Dream a Dream Therapeutic Horsemanship! The DADTH staff has combined experience of well over 50 years. They are ready to put it to action for you! Our riders experience the joy of being up close with our equine friends and our caring staff, providing the perfect environment for learning, personal growth, and fun! DADTH is a registered 501.3(C) non profit here to serve the disabled children and adults of central Texas. Incredible attention paid. Much love. Riders’ safety paramount. Saw progress each day. What a joy.